Wikipedia have had an official Wikipedia app available on Apple’s iPhone for some time, good news for Android fans as they have now launched the official Wikipedia app for Google’s Android OS. 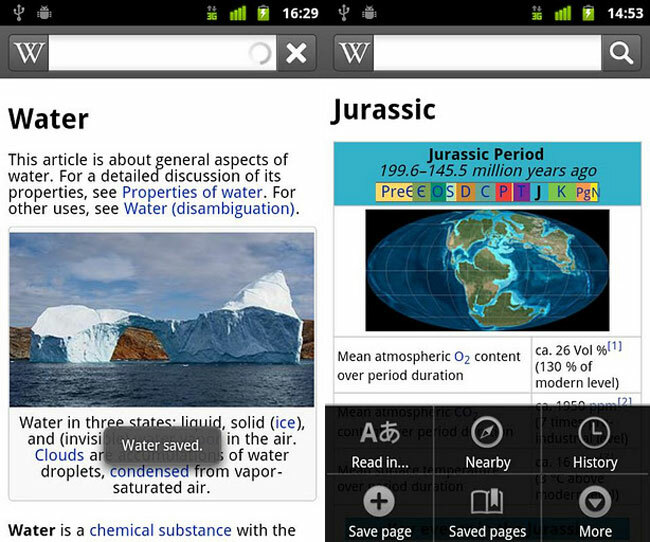 the Wikipedia for Android app comes with a range of features, which include the ability to save articles to view later when you are offline, and you can also share articles using the Android share function. 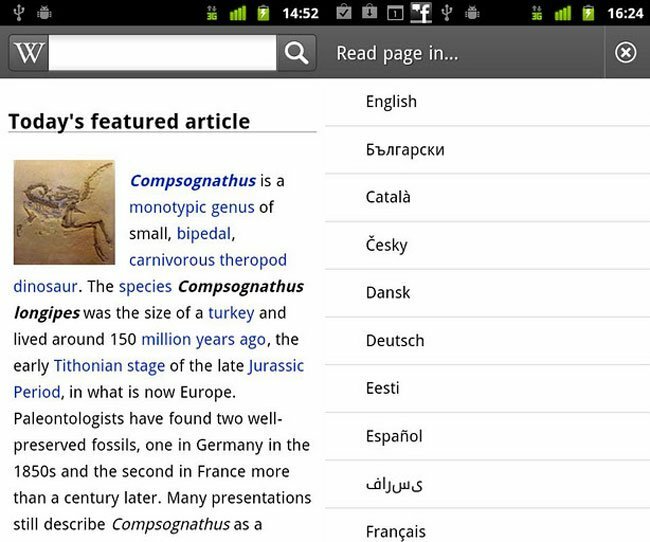 The official Wikipedia app will work on Android devices running Android 2.2 and up and it is available as a free download from the Android Market.